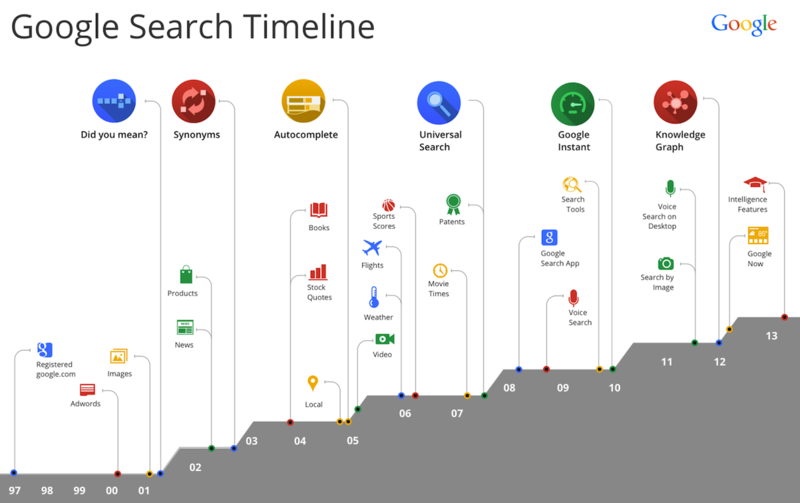 Google officially rolled out a new search algorithm recently that employs a great deal of their progress in semantic search. The update is called “Hummingbird” and while traces of it have been coming in previous updates, this one is significant and lasting. Search has been heading this way for some time now. So, no SEO is not dead once again, unless you mean quick SEO – SEO that doesn’t contain relationship and authority building. Bottom-line though – quality, frequency, depth and authority matter more than ever. One of the biggest factors baked into search results are signals that search engines can receive about content quality based on social interactions. How many +1s a page has matters greatly as do shares, likes and retweets. My guess is that it’s nearly impossible to get most content to rank without it. Many people still throw out thinly disquised lists as link bait, but nothing gets shared and strongly indexed today like long, in depth narrowly cast articles. Google has even created markup standards for in depth articles as long as 2000-5000 words. While there is no “kloutlike” scoring system as of yet, understanding whose content is thought of authoritative because that’s your relationship building hit list! Tomorrow I’m going to give you a look into my top 5 recommended action steps for addressing the new realities of SEO today.